The Nolan family has blessed me with the privilege of capturing some really special moments in their lives - a weddings, family shots, and newborn photos too! 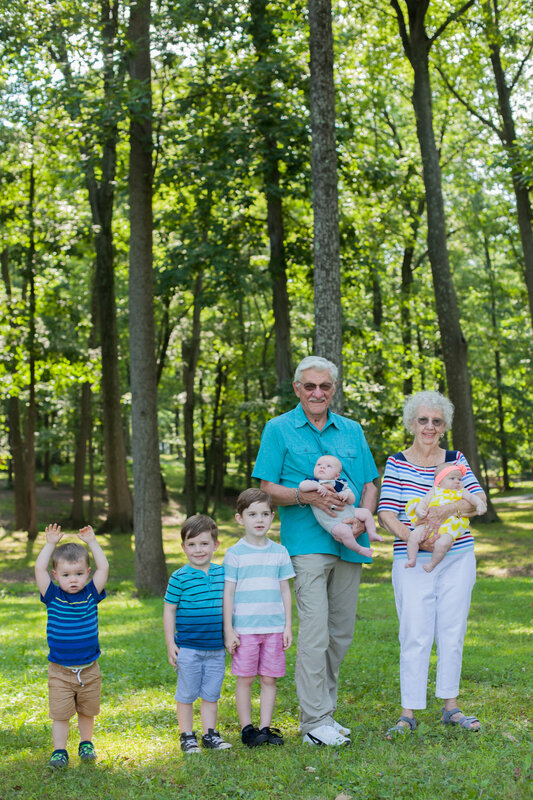 Now, I can also say I got to document even more of their family in an extended family shoot with these kiddos Great Grandparents. 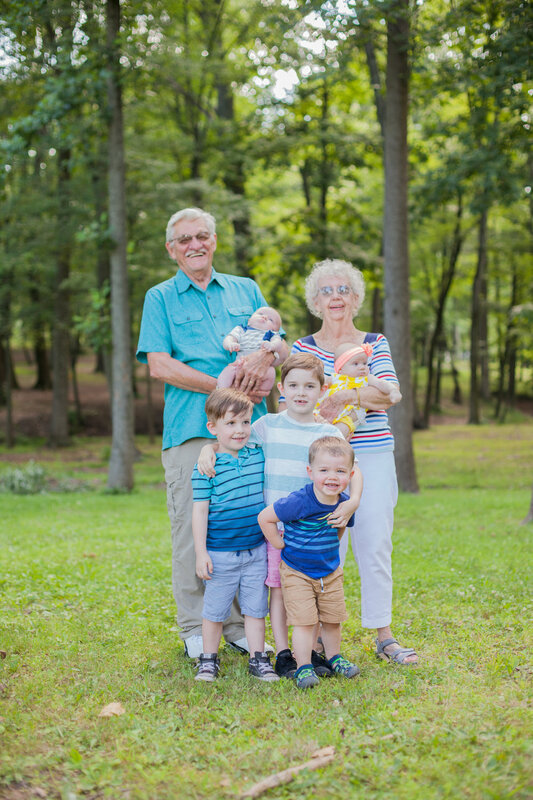 It was so sweet to see these grandparents soak up their time with their littles - holding them, playing and even eating cupcakes together. These photos I'm sure will be a treasure! I just have to say, I'm sure not many people would ever say they regret getting photos taken. 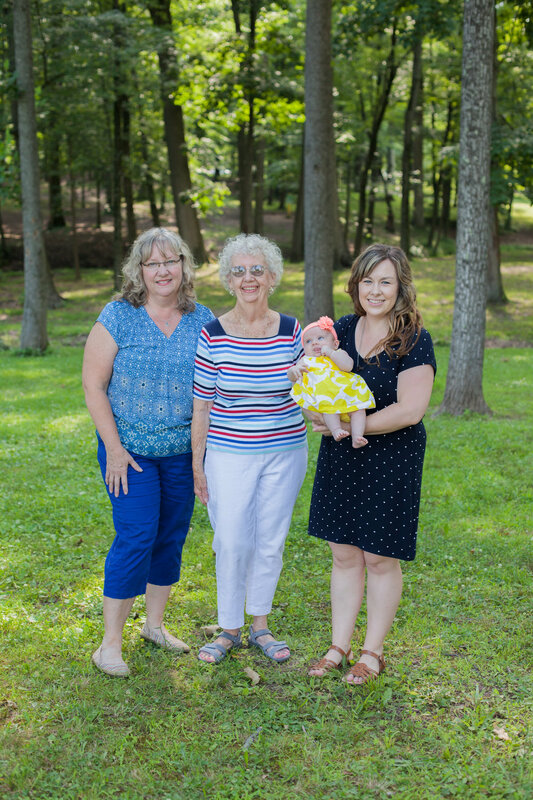 Yes, it takes time and coordinating schedules and getting everyone ready, but these memories serve as the sweetest reminder of your precious ones. Priceless.